We have a large team of experienced top ranked solicitors bringing cases for immigration detainees. We have an excellent reputation and a high success rate. We do well for our clients because we have a very thorough knowledge of the law, many years’ of experience with these cases, we employ first rate barristers and experts, and we act quickly and work closely with our clients and other organisations that support detainees. The charity, Medical Justice, gave us an award for our work in this area, praising us for the “tremendous contribution in protecting immigration detainees against medical abuse in detention centres”. 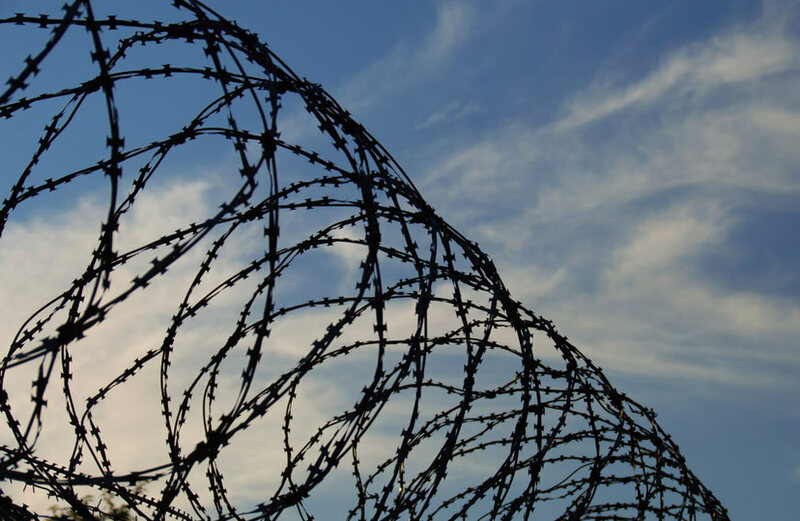 We bring cases to secure the release of people detained in immigration removal centres and prisons, including those who have criminal offences, and cases to challenge the conditions of detention, for example lack of facilities for the disabled. In some situations we also challenge decisions to remove detainees from the UK. We take cases to secure substantial awards of compensation for people who have been unlawfully detained or unlawfully treated. Our focus is working for detainees who have a mental or physical illness or disability, children, victims of trafficking or torture and those who have been detained for very long periods or are from a European Union state or a country where removal is difficult. Organisations such as Bail for Immigration Detainees, Detention Action, Medical Justice and Gatwick Detainees Welfare Group frequently refer detainees to us for legal advice and we work with these charities closely to co-ordinate strategy to challenge unlawful detention practices. Our team has been involved in many reported test cases including: lead cases in the Supreme Court and the European Court of Human Rights on the detention of the mentally ill; a Court of Appeal decision on the medical treatment of HIV+ detainees; several High Court decisions that have found the Home Office guilty of inhuman and degrading treatment of detainees contrary to Section 3 of the Human Rights Act; challenges of Home Office policy on the grant of s.4 bail addresses; claims under Equality Act for disabled detainees; and tests cases on decisions on return detainees to countries such as Somalia, Iran, Iraq and Palestine.